Well, here we are, a month to the day from my last post questioning who would be next in Oracle's acquisition sights and we have an answer...and what an emphatic answer it is. Oracle continue to back up statement of intent to dominate the cloud market by making their biggest acquisition since 2005 (Peoplesoft). The question I'll be asking my clients and candidates will be how they see this impacting the market? Can NetSuite and Oracle co-exist as Mr Ellison suggests or is this a strategy to phase out and so reduce competition of Oracle's core cloud offerings in the market? Software mogul Larry Ellison once famously mocked cloud computing as a fad. 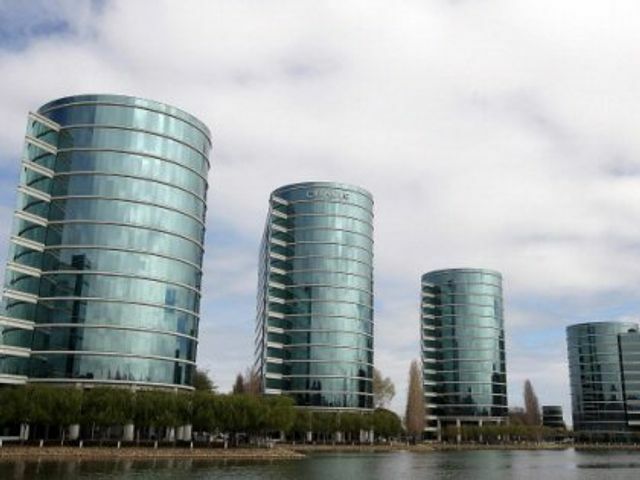 Now his company, Oracle, will spend $9.3 billion to acquire cloud upstart NetSuite. NetSuite is just the latest cloud acquisition by Oracle, and its biggest splurge in more than a decade. It paid $11.1 billion for PeopleSoft in 2005.